With a population of 38,000 inhabitants, Chartres is a French city located in the Center-Val de Loire region. The city is 80 km from Paris. 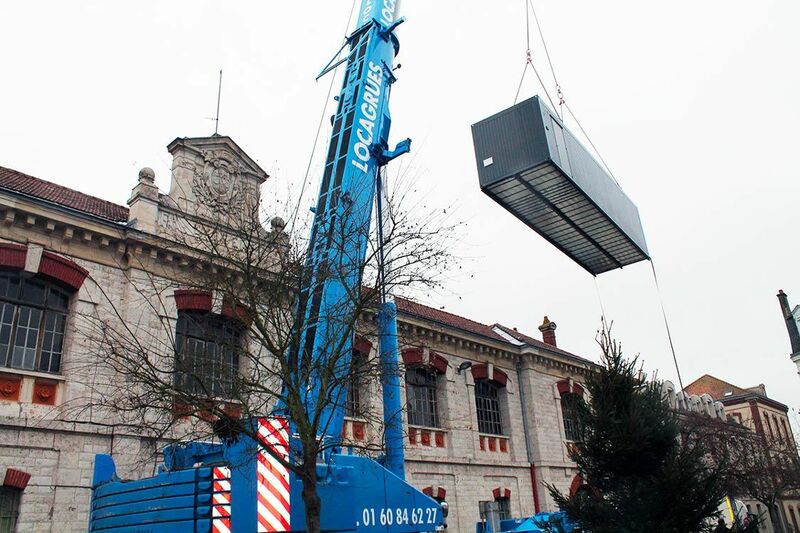 As part of the construction of its Administrative Center – including the City Hall and metropolis, in place of the one built in the 1950s – Chartres has launched a call for tenders for a temporary computer room of three years, to host its computing and telephony, but also all control systems of the pedestrian zone and video protection. The project faced two constraints. 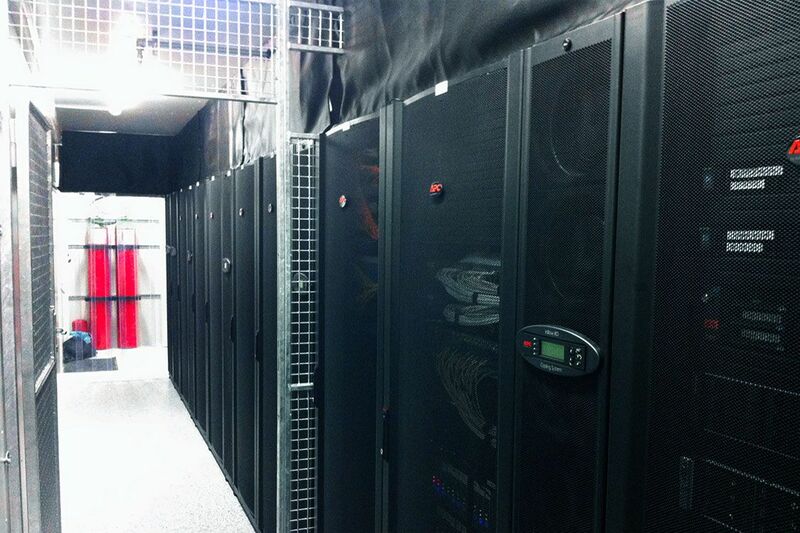 First of all, a time constraint: only six months separated the tender and the planned delivery date for the data center. 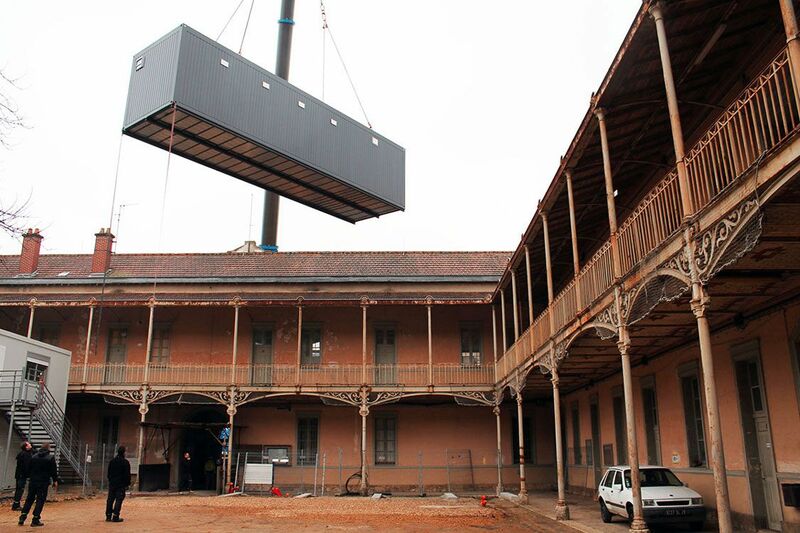 Secondly, the location: the data center was to be close to the city hall but should not distort the landscape of the city center steeped in history. 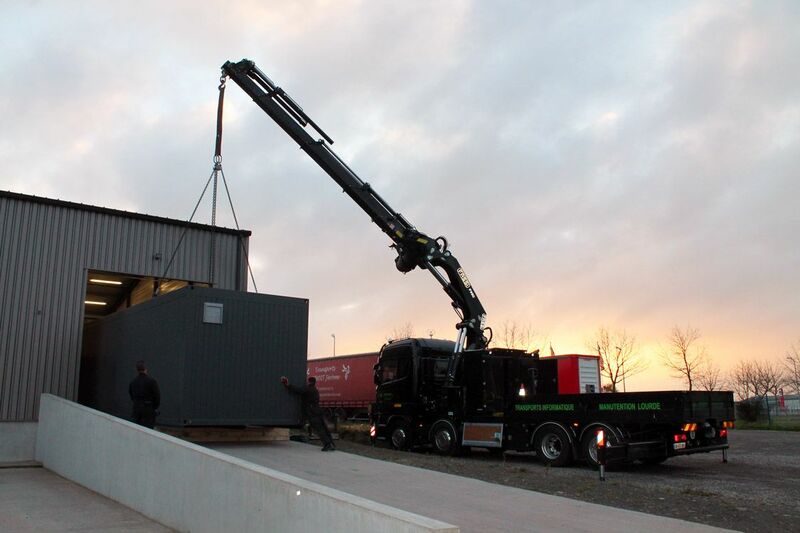 After consultation, the choice was made on Module-IT and the IT-Box offer for the implementation of a modular data center of 30 kW. The order was sent in October 2014 for a full recipe of the site in December 2014. Or a delivery in 3 months. 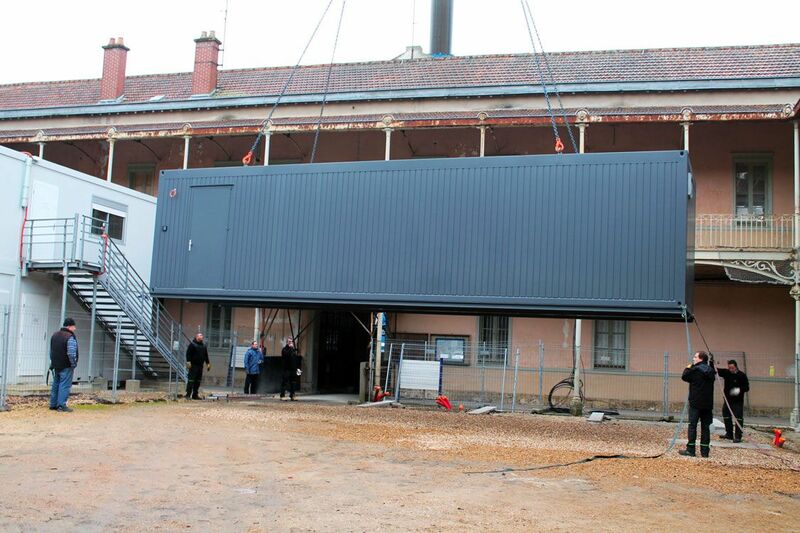 To overcome the constraint of place, the data center was delivered in the yard of a former high school in the city. 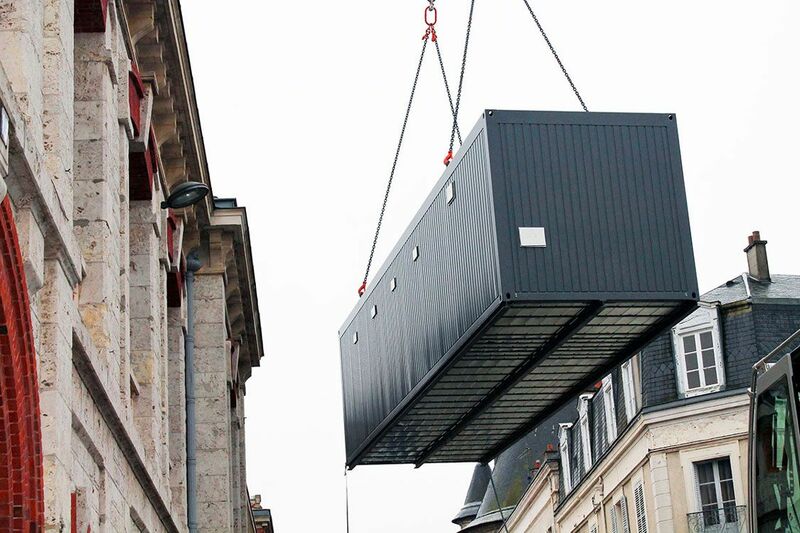 Collaborating with Module-IT has therefore enabled the city of Chartres to have a single point of contact, from end to end of the project. It has delivered turnkey in a timely manner; a functional and qualitative solution, while respecting the budget set.